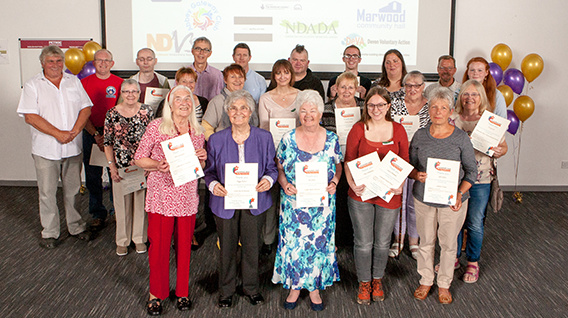 Volunteer Awards 2019 - NOMINATIONS ARE NOW OPEN! Are you looking to volunteer? Why not take a look at our opportunity of the month. click here to find out more. 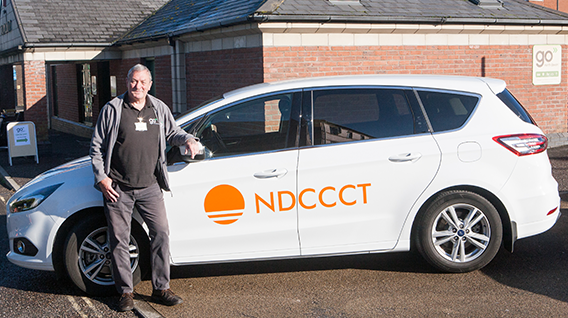 North Devon Voluntary Services is an independent charity based in Barnstaple, providing support and specialist advice to voluntary organisations and social enterprises in our local area. 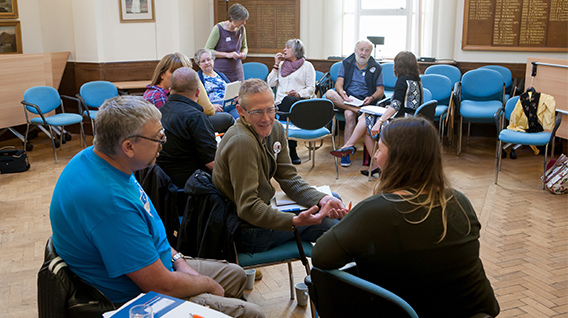 Our mission is to strengthen and champion the work of local organisations by representing, developing and supporting voluntary and community action. Ultimately, we help those who do good, do better! Here you can find an overview of our services, useful information and resources, and our latest news. 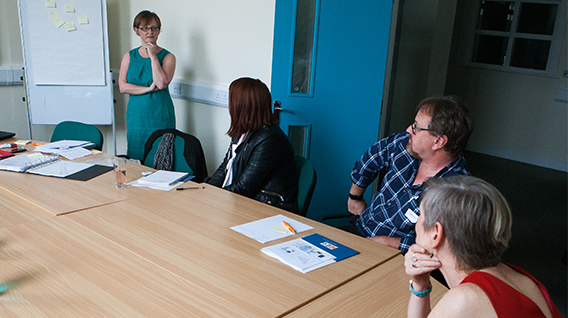 You can also see details of workshops, forums and events we have planned for those working in the voluntary sector. We want our website to be a hub for anyone working in or supporting North Devon’s voluntary sector, so don’t hesitate to let us know ways in which we can make it useful to you.